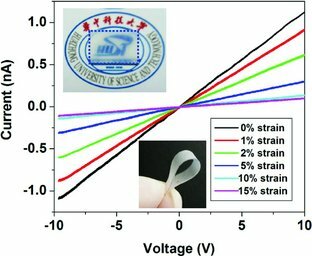 "Self-heating and External Strain Coupling Induced Phase Transition of VO 2 Nanobeam as Single Domain Switch" Bin Hu , Yan Zhang , Wen Chen , Chen Xu , and Zhong Lin Wang, Adv. Mater., 23(31), 3536–3541. 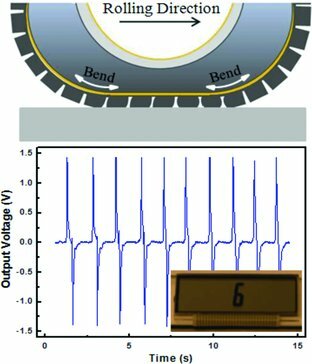 "Piezotronic Nanowire-Based Resistive Switches As Programmable Electromechanical Memories" Wenzhuo Wu and Zhong Lin Wang, Nano Lett., 11 (7), 2779–2785. 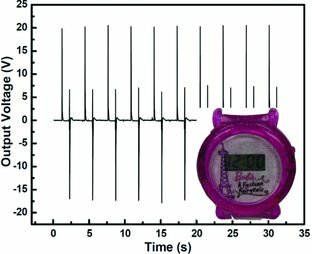 "Self-powered environmental sensor system driven by nanogenerators" Minbaek Lee, Joonho Bae, Joohyung Lee, Churl-Seung Lee, Seunghun Hong and Zhong Lin Wang, Energy Environ. 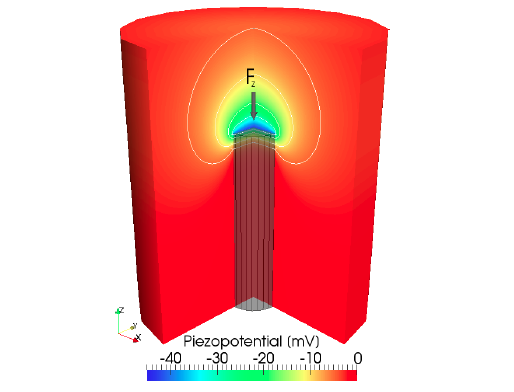 Sci., 4, 3359. 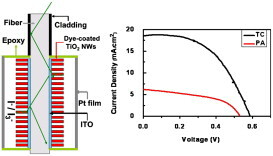 "Polar Charges Induced Electric Hysteresis of ZnO Nano/Microwire for Fast Data Storage" Jinhui Song, Yan Zhang, Chen Xu, Wenzuo Wu, and Zhong Lin Wang, Nano Lett., 11 (7), 2829–2834. 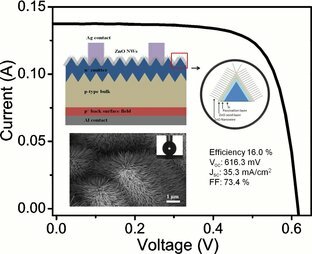 "Self-Powered System with Wireless Data Transmission" Youfan Hu, Yan Zhang, Chen Xu, Long Lin, Robert L. Snyder, and Zhong Lin Wang, Nano Lett., Supplementary Information, live video , 11 (6), 2572–2577. 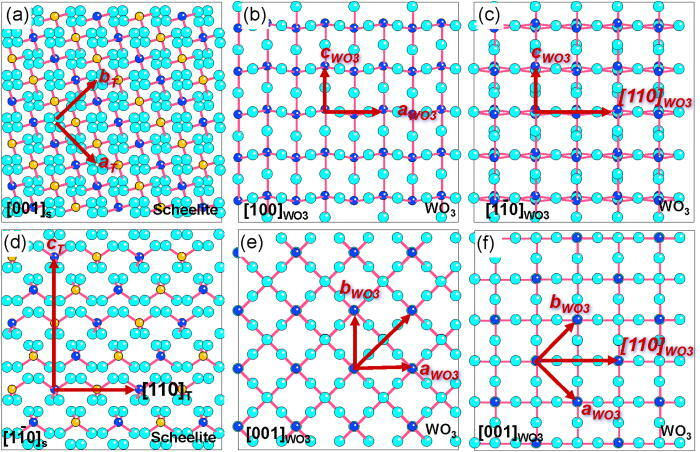 "Fundamental Theory of Piezotronics" Yan Zhang, Ying Liu, and Zhong Lin Wang, Adv. Mater.,23(27), 3004–3013. 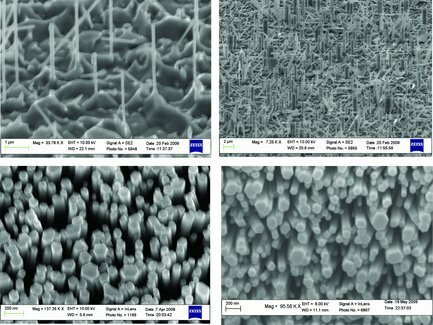 "Growth of GaN films with controlled out-of-plane texture on Si wafers" Jung-Il Hong, Yanling Chang, Yong Ding, Zhong Lin Wang and Robert L. Snyder, Thin Solid Films, 519, 3608-3611, 2011. 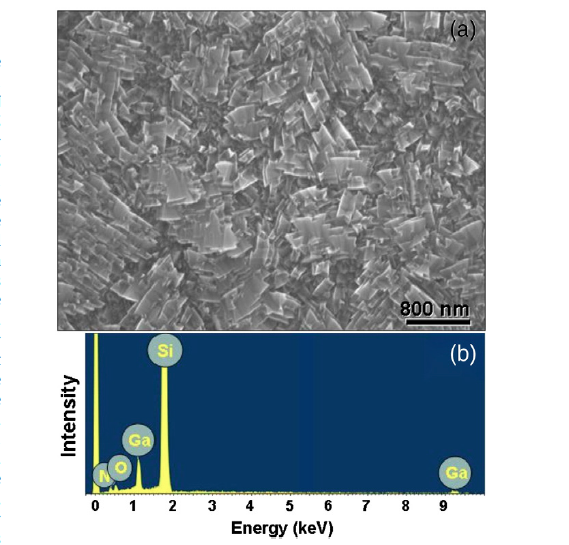 "Vertically integrated nanogenerator based on ZnO nanowire arrays" Aifang Yu,Hongyu Li,Haoying Tang,Tengjiao Liu,Peng Jiang, and Zhong Lin Wang, Physica Status Solidi, 2011, 5, 162-164. 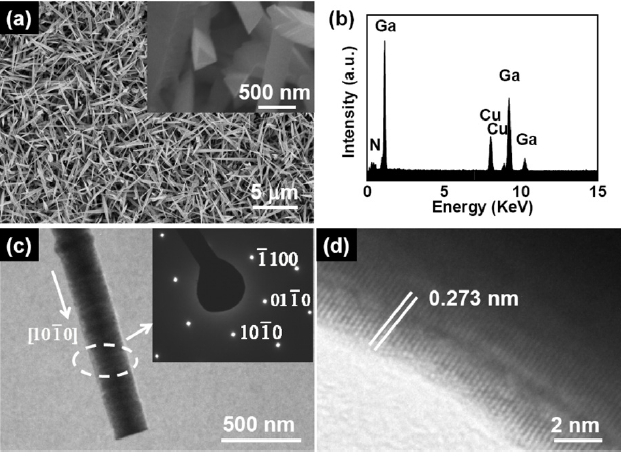 "Light Propagation in Curved Silver Nanowire Plasmonic Waveguides" Wenhui Wang, Qing Yang, Fengru Fan, Hongxing Xu, and Zhong Lin Wang, Nano Lett., 11 (4), 1603–1608. 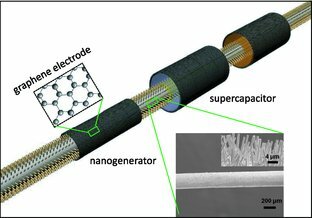 "Fiber Supercapacitors Made of Nanowire-Fiber Hybrid Structures for Wearable/Flexible Energy Storage" Joonho Bae,Min Kyu Song, Young Jun Park, Jong Min Kim, Meilin Liu, and Zhong Lin Wang, Angew. Chem. Int. Ed., 50(7), 1683–1687. 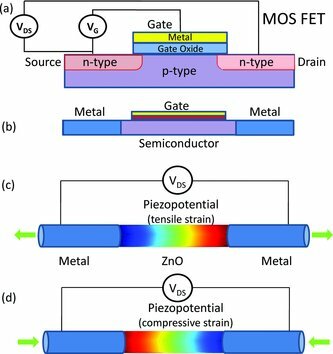 "Study of the Piezoelectric Power Generation of ZnO Nanowire Arrays Grown by Different Methods " Mohammed Riaz , Jinhui Song , Omer Nur , Zhong Lin Wang , and Magnus Willander, Adv. Funct. Mater., 21(4), 628–633. 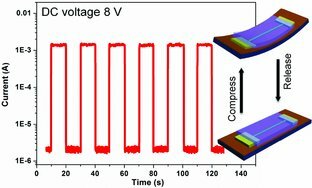 "Compact Hybrid Cell Based on a Convoluted Nanowire Structure for Harvesting Solar and Mechanical Energy " Chen Xu and Zhong Lin Wang, Adv. Mater., 23(7), 873–877. 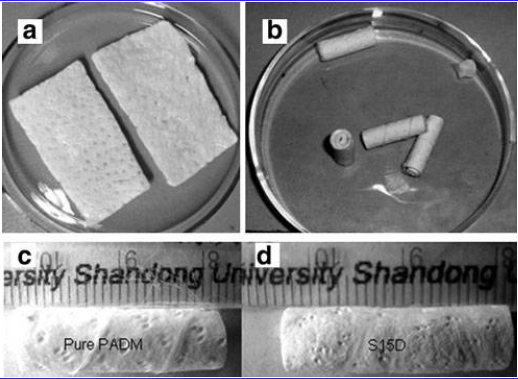 "Fabrication of Patterned Polymer Nanowire Arrays" Hao Fang, Dajun Yuan, Rui Guo, Su Zhang, Ray P. S. Han, Suman Das, and Zhong Lin Wang, ACS Nano, 5 (2), 1476–1482.